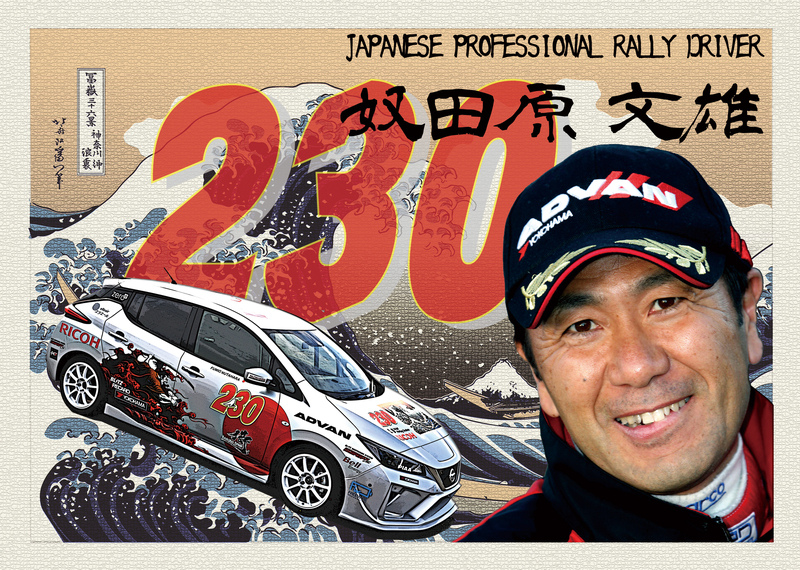 The ace driver of the prestigious ADVAN rally team. Nine times championship title of the Japanese Rally Championship. Began participating in international rallies from 2004, and in 2006 becoming the first Asian driver to won the Rallye Monte Carlo and became 2nd in the world rankings. In 2010, participated in the WRC Rally Japan with the Ford Fiesta R2 and won in A6 class. 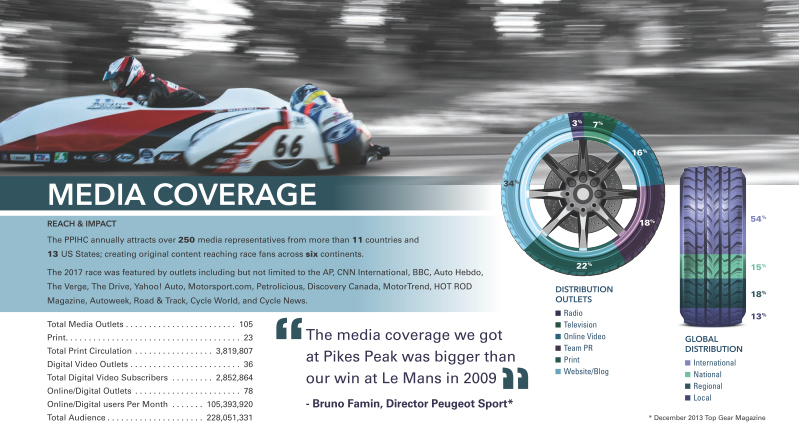 In 2012, participated in the Pikes Peak International Hill Climb with the TMG EV P002 and won in electric class. 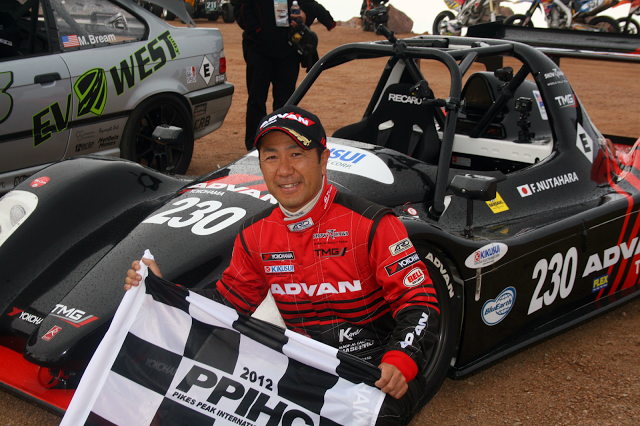 In recent years, he has also been focusing on training young rally drivers, and he is president of first full-scale rally school in Japan.